Student Life & First-Year Experience is home to over 270 Registered Student Organizations (RSO) that EKU students are welcome to get involved with at any time! RSOs at EKU include a group of 6 or more current EKU students who have formulated an organization for a common purpose. 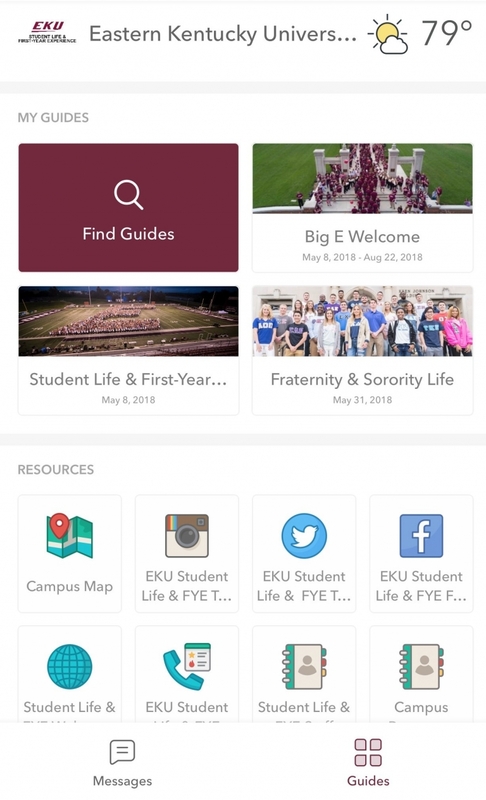 The list of current student organizations and detailed information regarding their purpose, leadership, where and when they meet respectfully can be found visiting http://eku.orgsync.com/. Here you will be able to search alphabetically or by keyword to see what interests you!